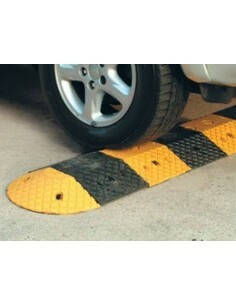 The UK Department of Transport defines the regulations for the design and use of speed bumps in its legislation The Highways (Road Humps) Regulations, 1999. In order to prevent damage to vehicles, specific dimensions and tolerances are prescribed. 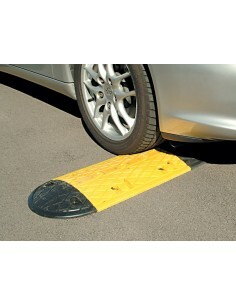 Traditionally most traffic calming devices were constructed using asphalt or concrete, which can be difficult to construct precisely according to the exact standards set out by the Department of Transport. Speed bumps made from recycled rubber and manufactured using injection-moulding are equally robust and long-lasting as asphalt or concrete, and have many more benefits besides.